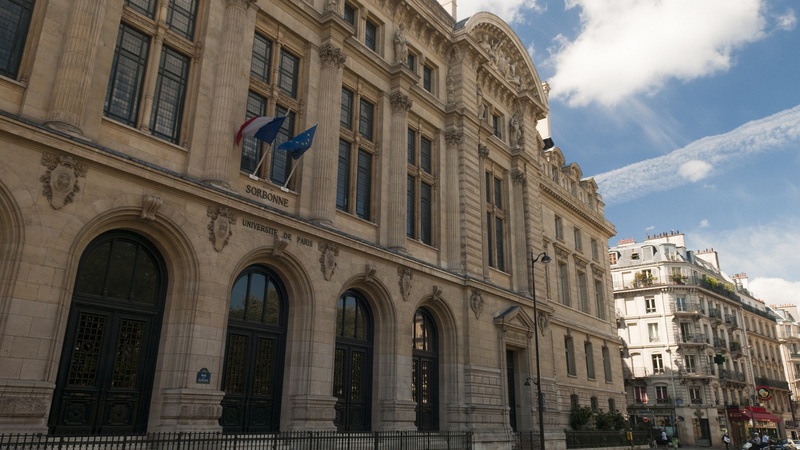 La Sorbonne - University of Paris. Credit: Anna & Michal/CC BY-SA 2.0. For many students, studying abroad is an important part of the college experience. You get to know other cultures, learn a language and see the world. It can help make students more attractive to employers. But only one-third of students who study abroad are men. It’s been that way for a decade now. “Leaving Neverland” is a documentary about sexual abuse allegations against Michael Jackson. It features two men who say Jackson molested them when they were kids.